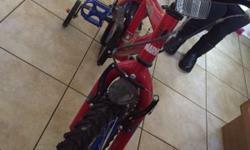 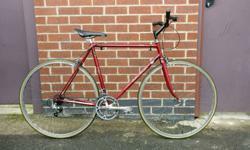 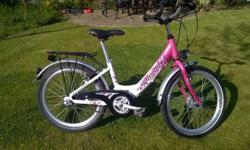 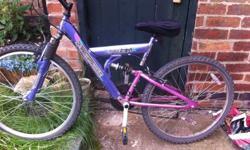 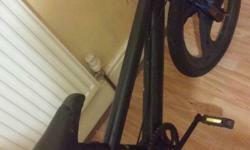 second hand back wheel 26". 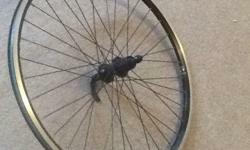 shimano deore hub, rigida zac 2000 rim. 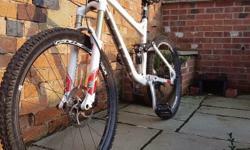 perfectly tuned and very reliable. 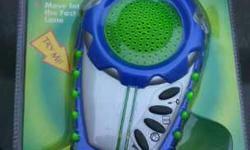 36holes. 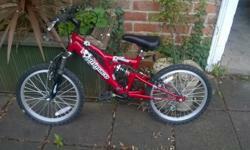 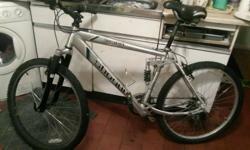 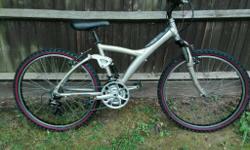 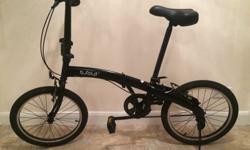 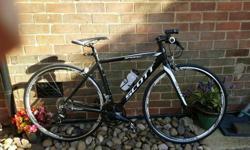 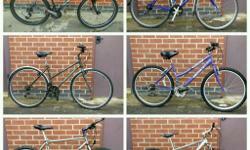 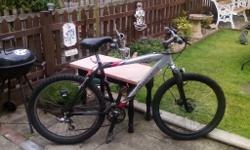 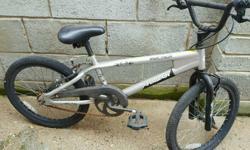 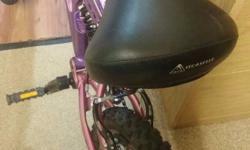 Silver scorpion bike for sale, not used anymore and taking up needed space! 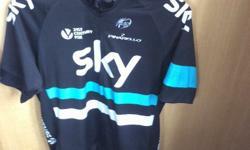 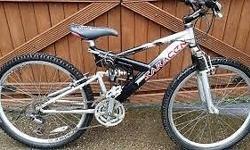 £40 and open to offers! 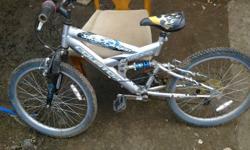 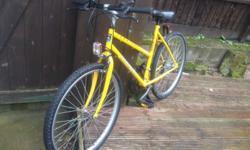 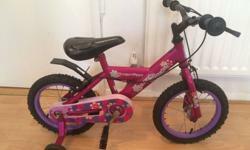 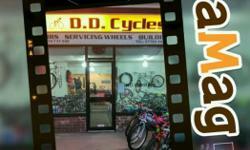 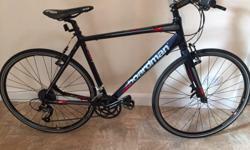 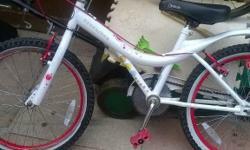 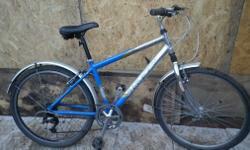 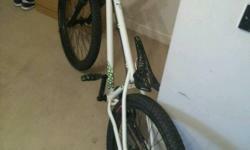 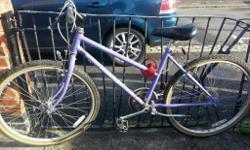 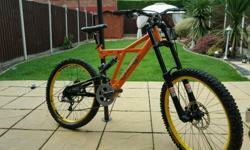 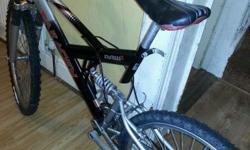 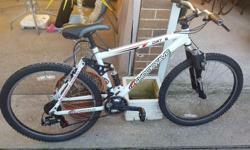 Nice bike in good condition 22.5 frame and 18 gears,in good working order. 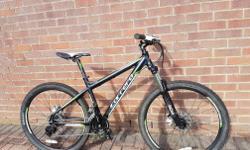 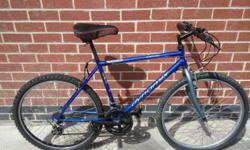 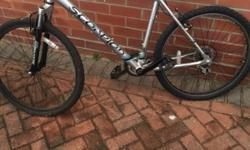 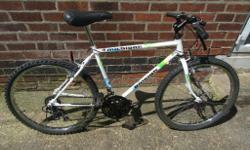 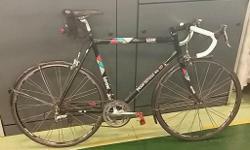 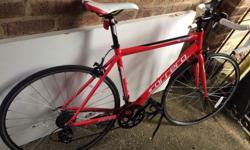 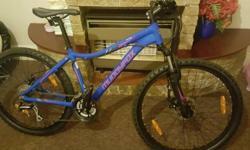 Carrera Vulcan Mountain Bike - size 16"
Ready to ride,good tyres,good brakes,all in working order,can deliver or collection ...... ..... .